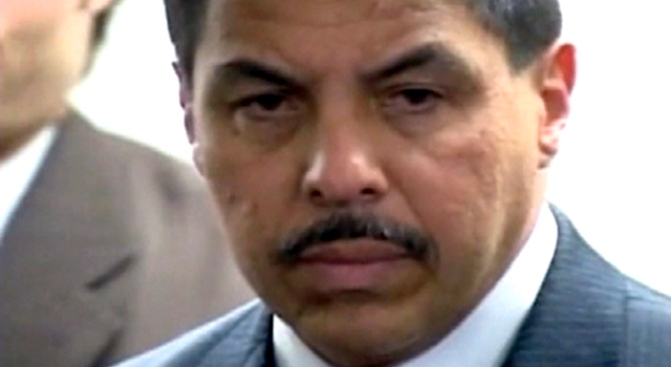 Dr. Richard Batista will not get his kidney back from his estranged wife, a court ruled Wednesday. The Long Island surgeon who publicly demanded that his wife return his kidney or pay up will not get his organ back, a court ruled. Richard Batista gave his wife, Dawnell, a kidney in 2001. Four years later, Dawnell sued her husband for divorce, alleging domestic violence and infidelity. A week before the divorce trial was scheduled to begin, Richard announced he was seeking a stay of the case until some "expert" could tell him how much his kidney was worth. Then the vengeful hubby went on a host of media circuits, saying he wanted Dawnell to either return his kidney or pay him more than $1 million in compensation. In a 10-page decision, the Nassau County Supreme Court rejected the doctor’s request that it should consider his donated kidney as an item of property to be valued in the divorce suit, according to Dawnell Batista’s lawyer, Douglas Rothkopf. The court said “marital property” covers a lot of things, but human tissues or organs aren’t any of them, according to the decision handed down Wednesday. It also said that not only was Richard Batista’s attempt to extort money from his wife for the kidney he donated legally unsound, but it could expose him to criminal prosecution.